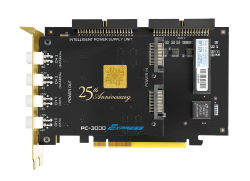 The PC-3000 SAS Professional Hardware-Software System is widely acclaimed as an unparalleled solution for data recovery from damaged SAS/SCSI HDDs. At the same time, data storage technologies constantly evolve. And so do we, by renovating our solutions for you. Today we are happy to announce that the new PC-3000 SAS 6 Gbit/s Systems are available for ordering. 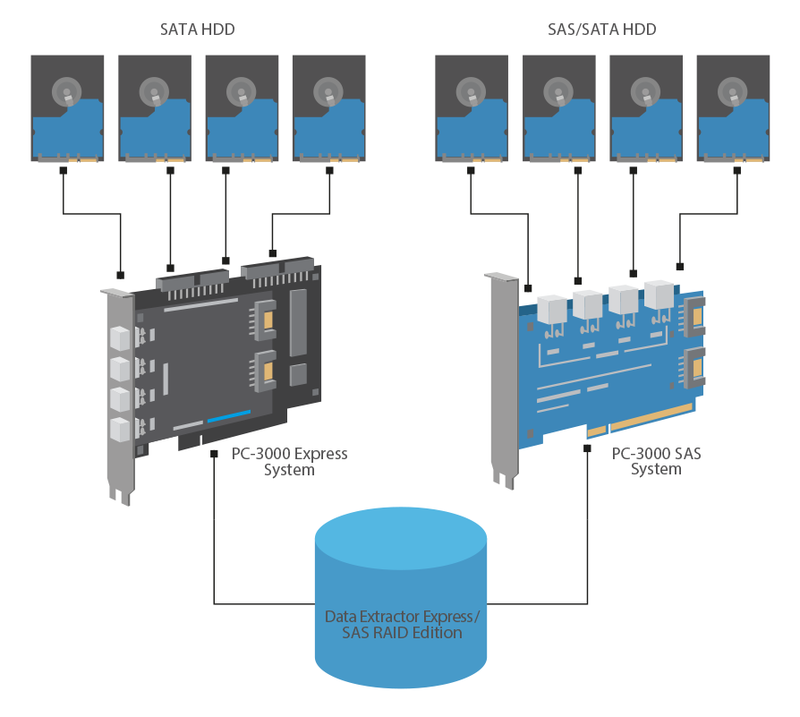 Thanks to the enhancements made, data and evidence recovery from SAS/SCSI HDDs become even faster! Latest trends approve, that RAID servers tend to go hybrid in recent years, consisting of different types of storage devices (SATA/IDE and SAS/SCSI HDDs). That’s why we have developed the solution to work with such arrays in the most efficient way. Now all you need is get the PC-3000 SAS 6 Gbit/s + PC-3000 Express with Data Extractor Express RAID Edition and to plug both of these boards into one computer. 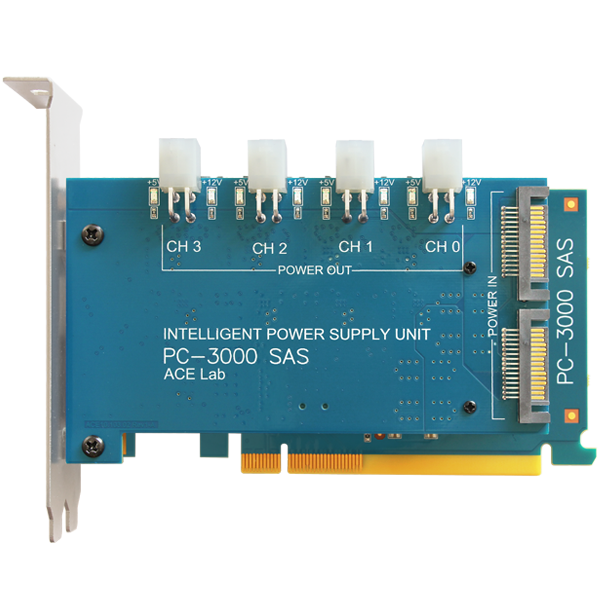 Thus, you will be able to connect up to 8 HDDs directly to the PC-3000 tools (4 drives — to the PC-3000 Express board and 4 more — to the PC-3000 SAS board). All the ports can be controlled within one task in the Data Extractor RAID Edition. To get the new PC-3000 tool, please send a message to info@acelaboratory.com or contact your personal sales representative.